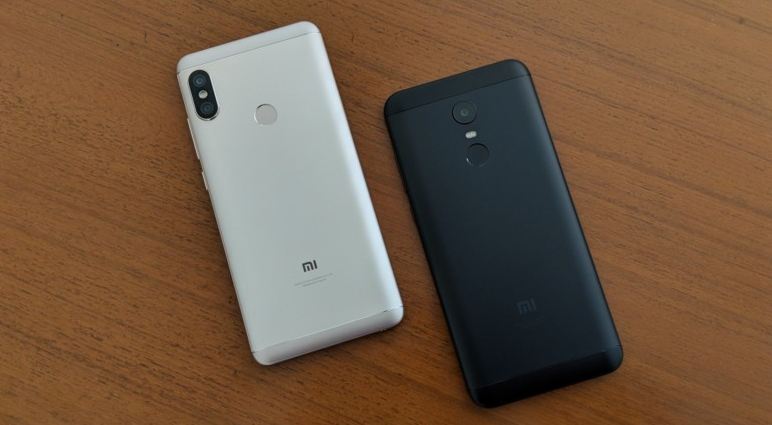 The Xiaomi Redmi Note 4 sold better and faster than any other smartphone ever in the history of online flash sales last year in India, and now Xiaomi has recently unveiled the successors to the Redmi Note 4 in the country. Instead of just one Redmi Note 5 though, the Chinese OEM has unveiled a more premium version of the Note 5 as well, aka the Redmi Note 5 Pro. Read on to find out the key specs on both before they go on flash sale come February 22. If you are in India, a piece of advice; just spend the extra cash and get the Note 5 Pro because it's just a better deal in every way possible. If you are in India, take my advice and just spend the extra bit of cash to get the Note 5 Pro because it's really the better deal. 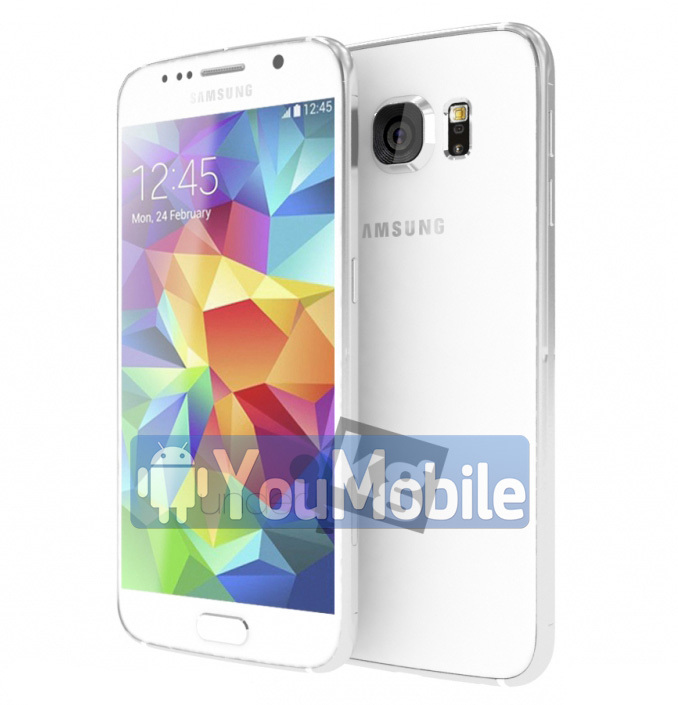 We know almost everything about Samsung's upcoming flagship Galaxy S6, We even have a pretty good idea on the handset's shape and dimensions. This is mostly based on leaked images of various cases for the future smartphone, but fairly recently we also saw some alleged schematics of the Galaxy S6 that seemed pretty accurate and credible enough. Based on those info, somebody has taken up the task to fire up some CAD software and produce a few gorgeous and very detailed renders of the Galaxy S6. At this point these images are as close as we can get to actually seeing Samsung's next flagship and judging from what we already know the renders should be close to, if not absolutely accurate. 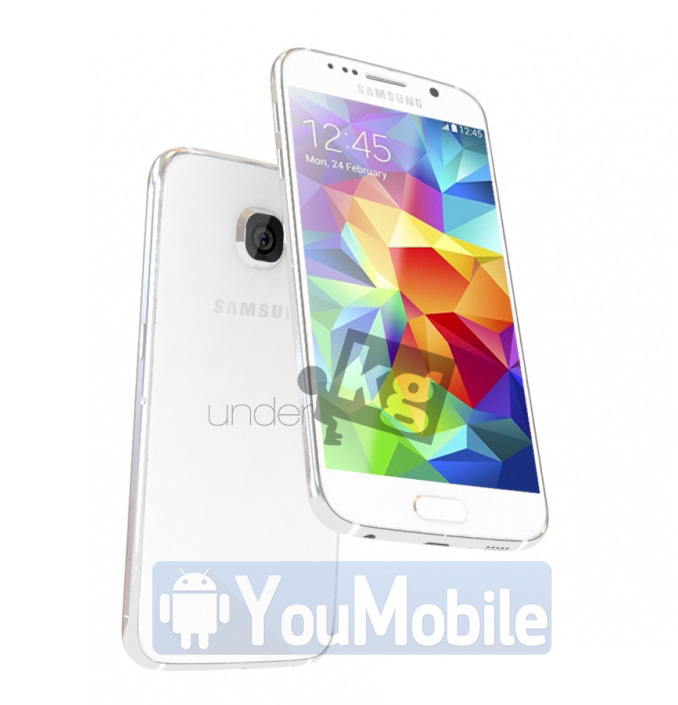 The Samsung Galaxy S6 should be equally impressive in terms of hardware. Rumors point toward an Exynos 7420 octa-core power house of a CPU along with an equally impressive Mali-T760 GPU and 3GB LPDDR4 RAM. The Galaxy S6 should spout a 5.1-inch QHD display and a rather impressive camera setup - 20MP OIS main shooter and 5MP front-facing. Uncharacteristically, Samsung had completely skipped the September security patch and had instead decided to roll out only the BlueBorne security updates last month. It was only a matter of time before they detailed the October patch though and it has happened earlier than many experts anticipated. Although the update is not being rolled out to any of the handsets yet, Samsung should start sending them out very soon. The Galaxy Note8 and the Galaxy S8 series will be the first in line, but I wouldn't be surprised if some of the other less premium handsets also started to receive the October patch at the same time. This patch would be quite a heavy one as far as we can tell since it contains 215 fixes from Google for addressing vulnerabilities in the base Android OS. On the other hand, Samsung has added only 6 of their own fixes for the overlying UI, which means that Samsung's own security team has become quite efficient these days. In case you have not received your BlueBorne patch yet from the OEM, don't worry because we are pretty sure that the October patch will likely have it. Check out Samsung's own site here to know full details about the October patch.